It’s finally happened! Otherworldly Discipline had been taken down a few months ago by the old publisher as I now have the rights, so we gave Book One a facelift! SNP edited the living hell out of it, made me clean up a bunch of stuff, but it’s still the same old story, and now we’re ready for book two! This will be coming out in a few short weeks, once sales from Her Masters Claim peter down a bit. It’s ready to go! 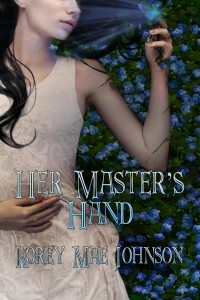 Her Master’s Hand starts twenty years after the cliff-hanger of Book One. Don’t worry, this doesn’t mean much. They’re immortal, so nobody’s aged yet except for Moriarty’s small brood of kids, which make an appearance. It turns into an identity story, where hopefully our little witch finally comes to respect and value what she is, and what she has, especially after spending her years under the guardianship of a extremely strict demigod. 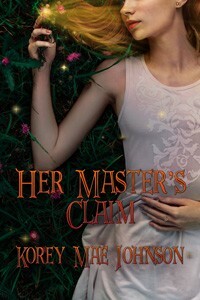 Haven’t read Her Master’s Claim yet? Get a copy before the long-awaited sequel finally pops in!